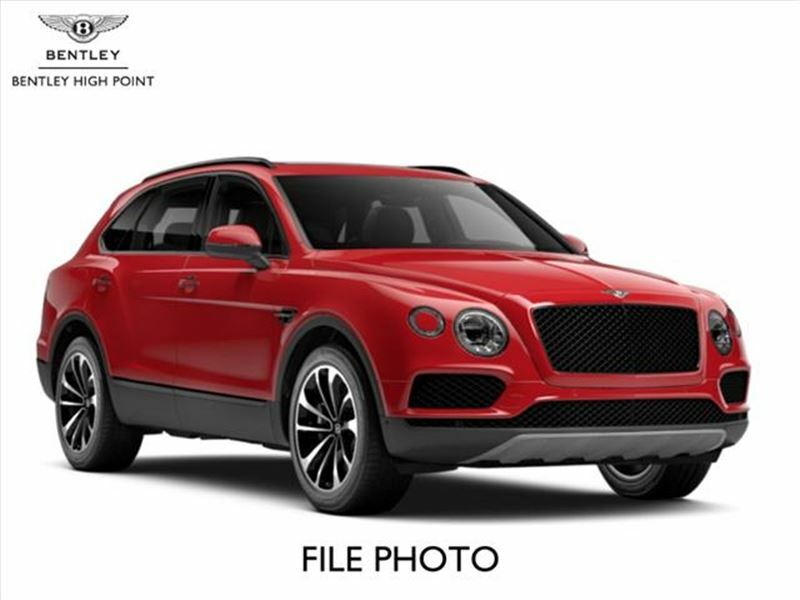 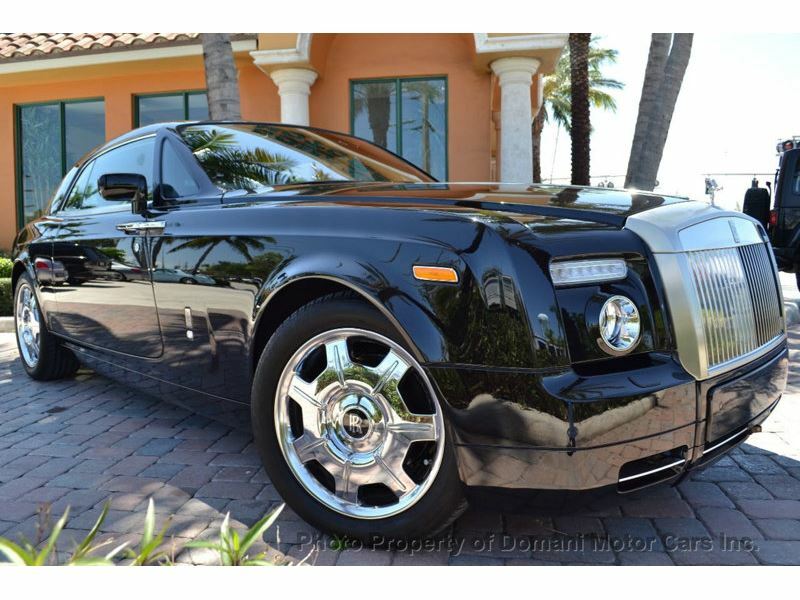 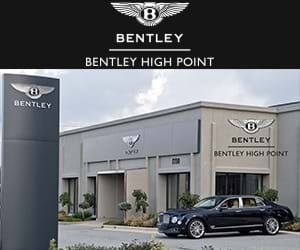 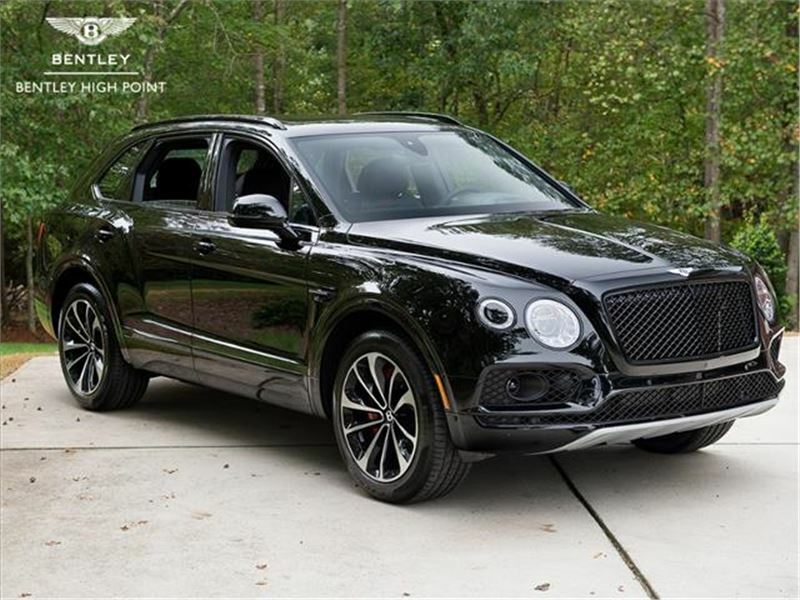 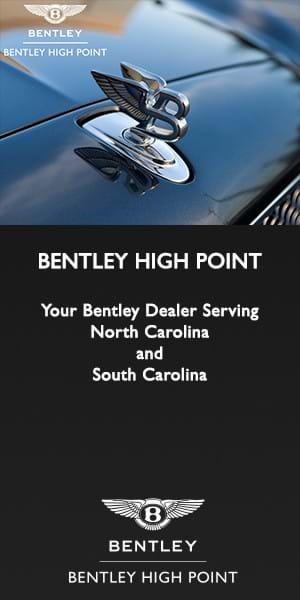 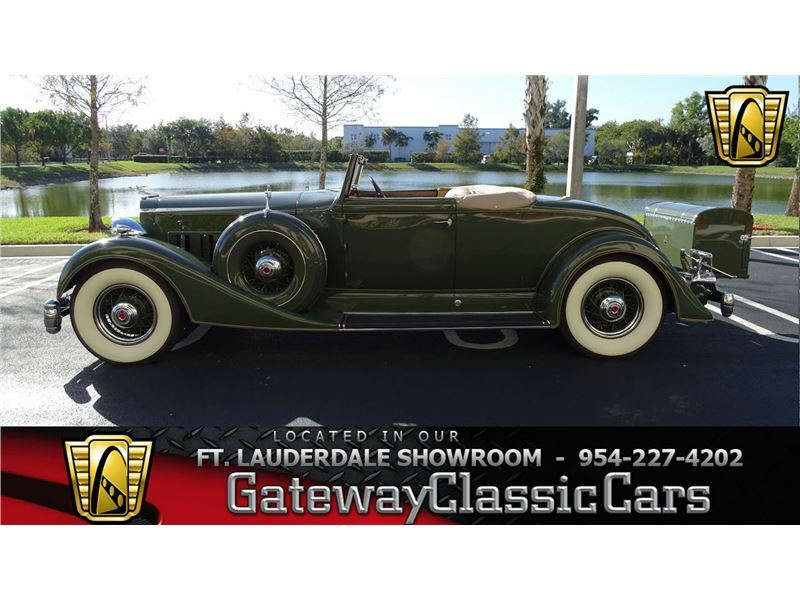 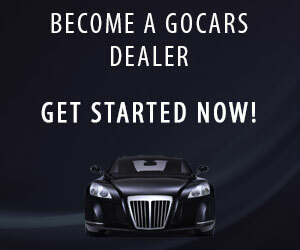 We cater to private owners, dealerships, and consumers searching for high-end autos. 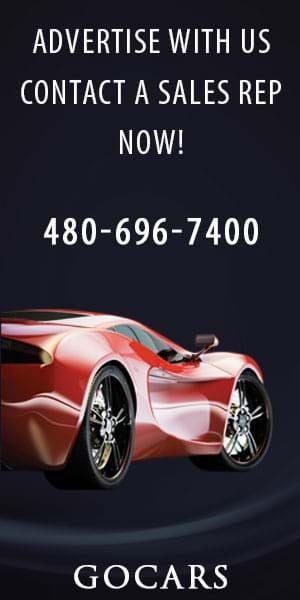 In addition, our site will provide ease and sophistication that cannot be found elsewhere. 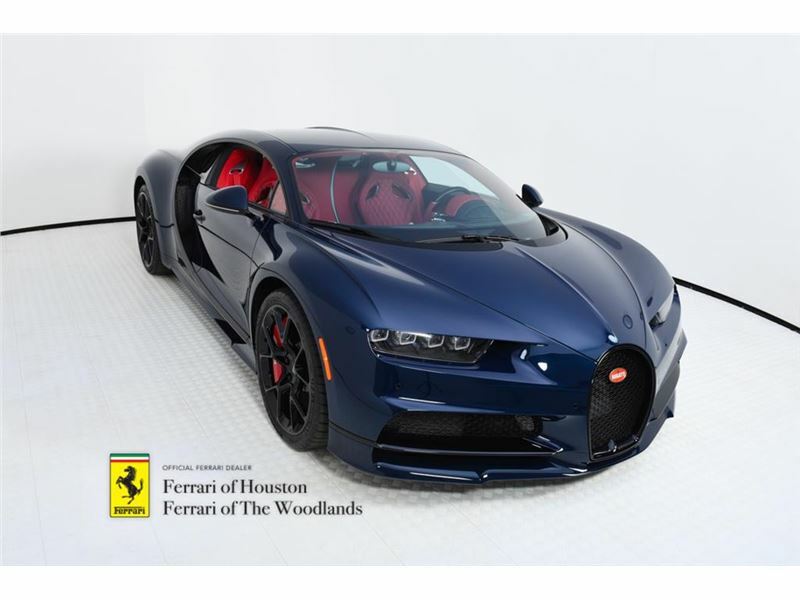 At Ferrari of Houston, our philosophy is offer not only the finest examples of pre-owned Ferrari automobiles, but an unparalleled buying experience. 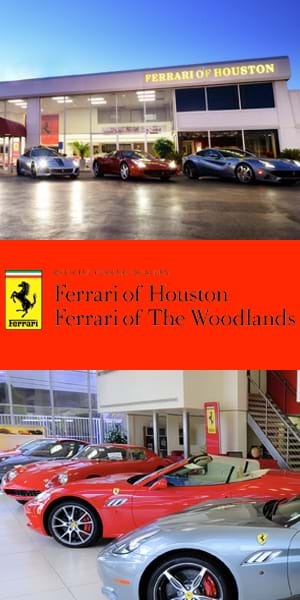 Most of our pre-owned Ferrari's are cars that were sold new by our dealership, and maintained since new by us. 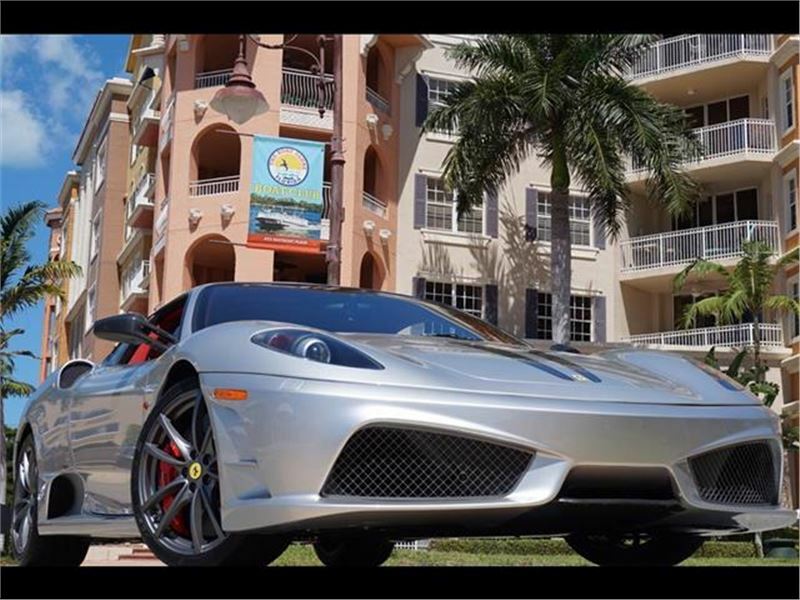 All of our pre-owned inventory (unless otherwise noted) undergo a detailed Ferrari North America 101-Point Inspection, and when applicable, these Ferrari automobiles will be Ferrari Approved. 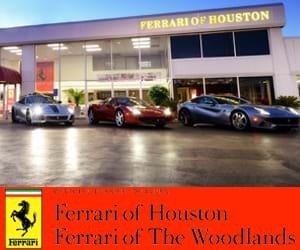 Please contact us regarding our current pre-owned Ferrari offerings.